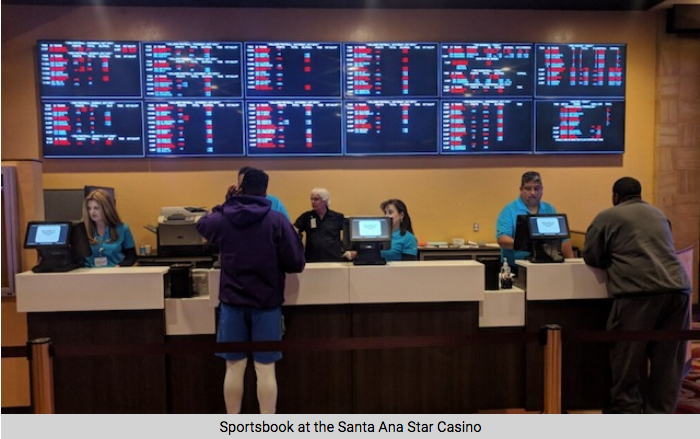 Las Vegas, NV—USBookmaking is excited to announce its agreement to provide sports betting risk services at Santa Ana Star Casino & Hotel (Santa Ana Star), located in Santa Ana Pueblo, NM. 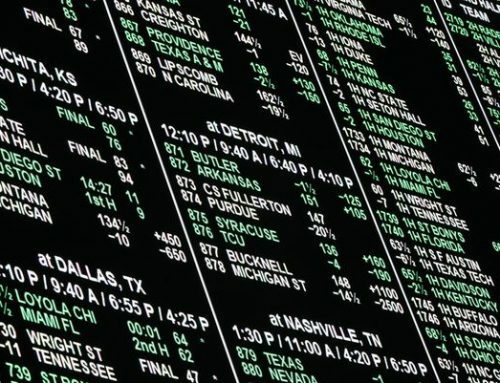 The casino sports book will launch on October 16, 2018. 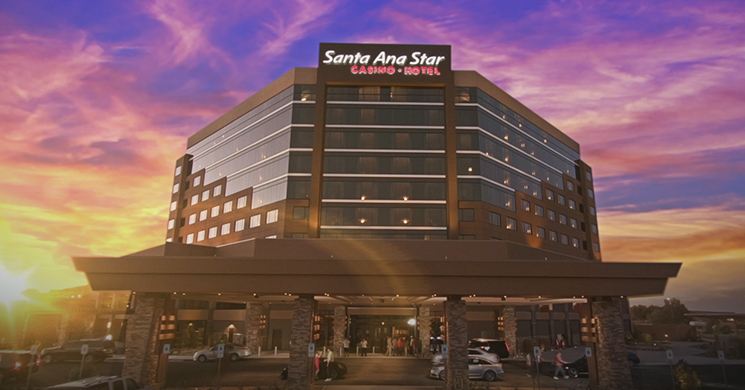 Santa Ana Star serves the Albuquerque market and is one of the top three New Mexico casinos in terms of annual revenue. 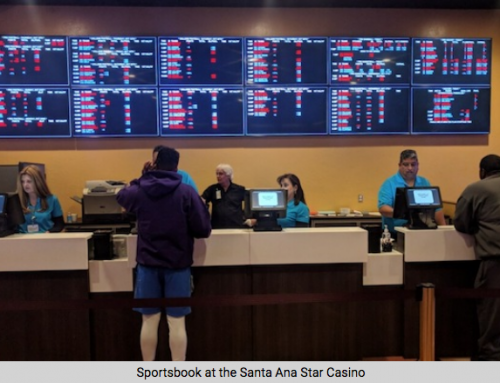 USBookmaking provides complete retail sports book and mobile solutions for commercial and tribal casinos in legal jurisdictions within the US. 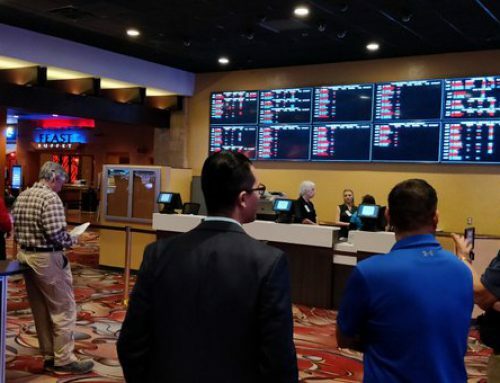 “We have found that there is tremendous demand for a Nevada-style retail sports book operation in a multitude of casinos throughout the US. We specialize in the ability to get to market quickly and operate efficiently,” stated Vic Salerno, President of USBookmaking. 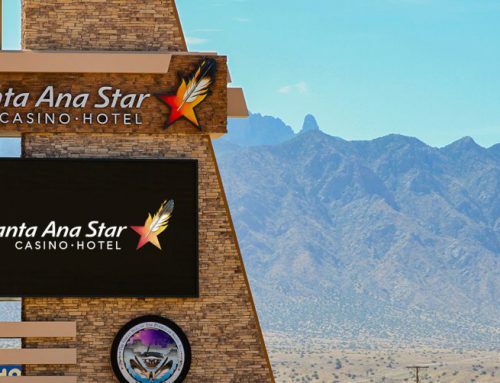 “We have carved out a unique position where we are a very attractive service provider to the many independent casino operations that exist today,” Salerno added. Mr. Salerno and his team of executives have operated over 125 sports books in Nevada over the past forty years. Mr. Salerno was a 2015 inductee into the American Gaming Associations exclusive American Gaming Association’s “Gaming Hall of Fame.” Salerno also served as the Chairman of William Hill US from June 2012 until February 2016. 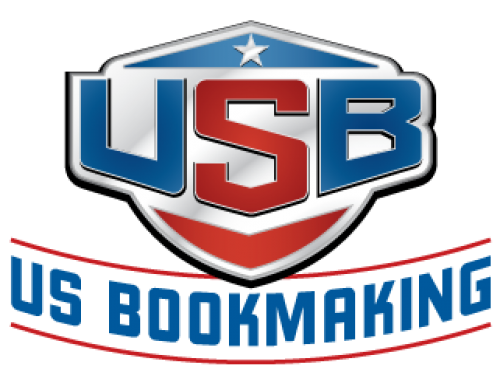 USBookmaking is a Nevada limited liability company. USB executives have been historically licensed as owners, operators, system providers, and key employees in Nevada, New Jersey, Mississippi, and the Bahamas. 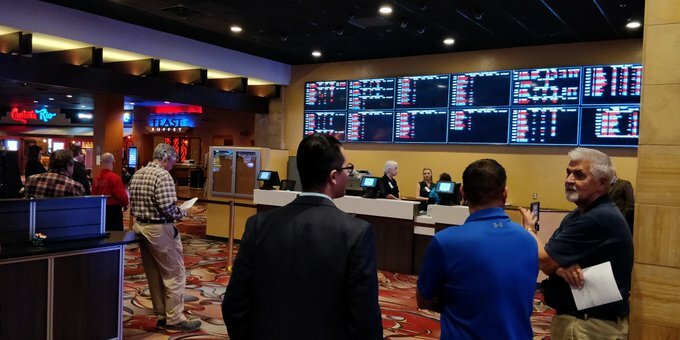 USB executives, Vic Salerno and Robert Walker, Director of Sports Book Operations, are two of the top sports book operators in US gaming. The USB risk management team under Mr. Walker has a proven track record of maximizing sports book revenues. Mr. Salerno has been a leader of technology and innovation in the regulated sports wagering industry.